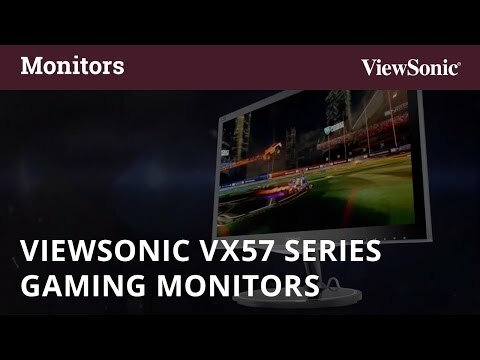 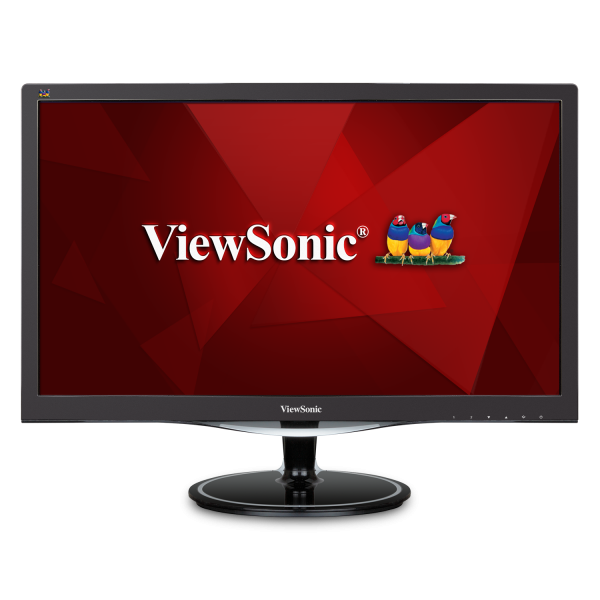 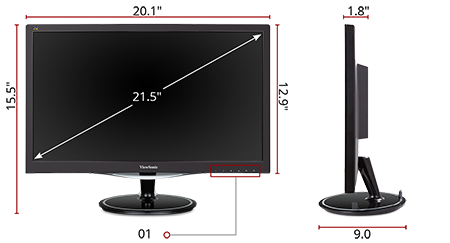 The ViewSonic® VX2257-mhd is a 22” (21.5” viewable) Full HD price-performance monitor built for gaming and entertainment. 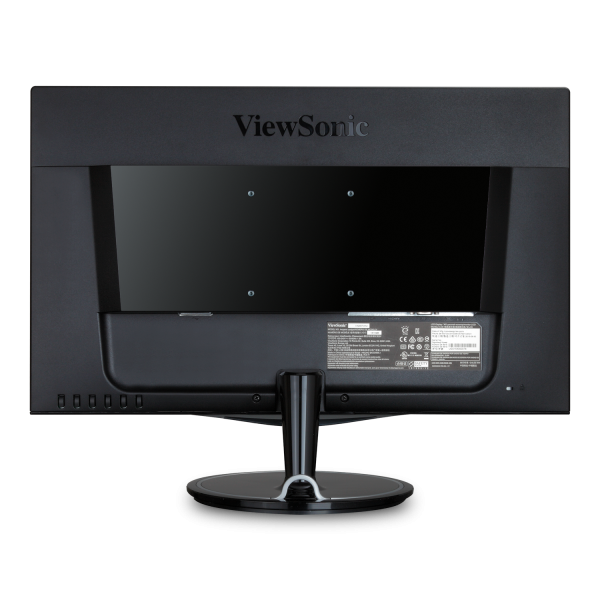 Equipped with VESA Adaptive-Sync Technology, this monitor’s variable refresh rate capabilities virtually eliminate screen tearing and stuttering for fluid game play during fast-paced action scenes. 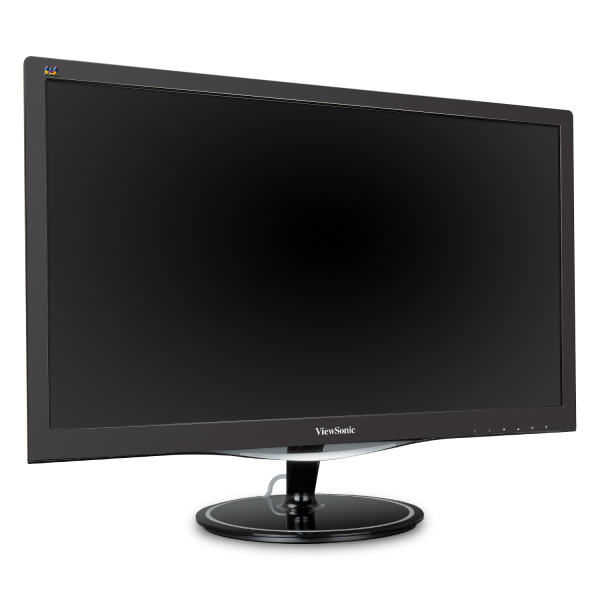 An ultra-fast 2ms response time and low input lag mode also provides smooth screen performance free from blurring or ghosting. 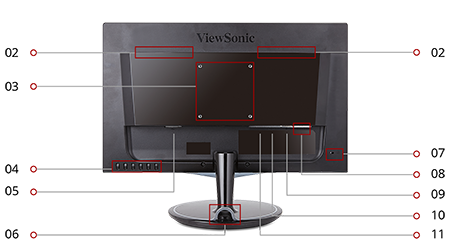 For a game winning competitive edge, a Game Mode hot key optimizes gameplay for FPS, RTS and MOBA. 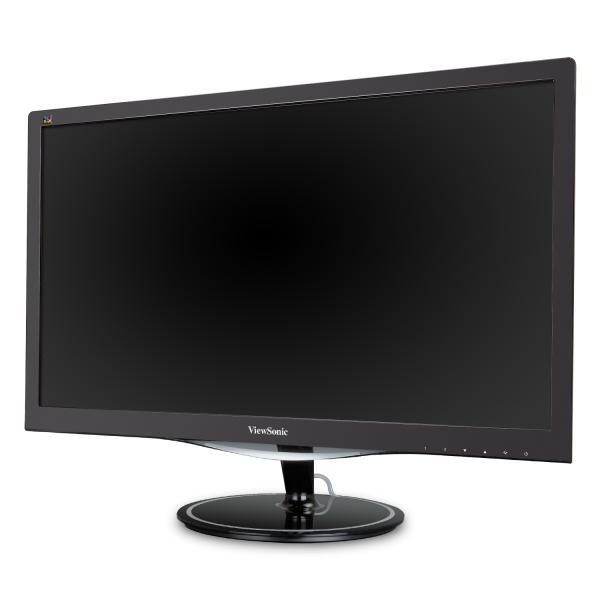 On top of that, a black stabilization function helps you target enemies lurking in the dark, while enabling the monitor to maintain brilliantly rich colors and contrast for total immersion. 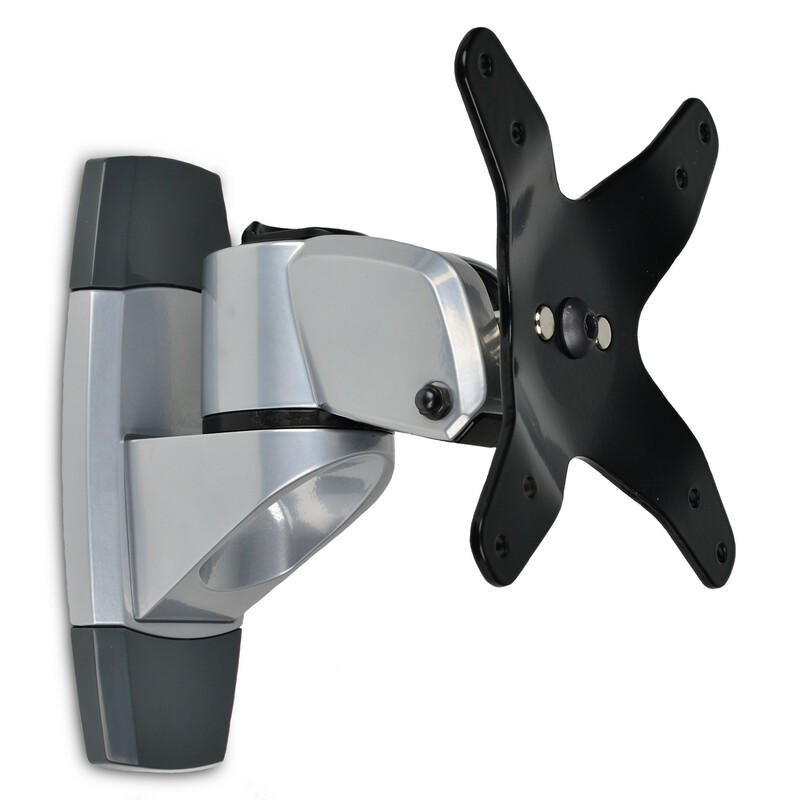 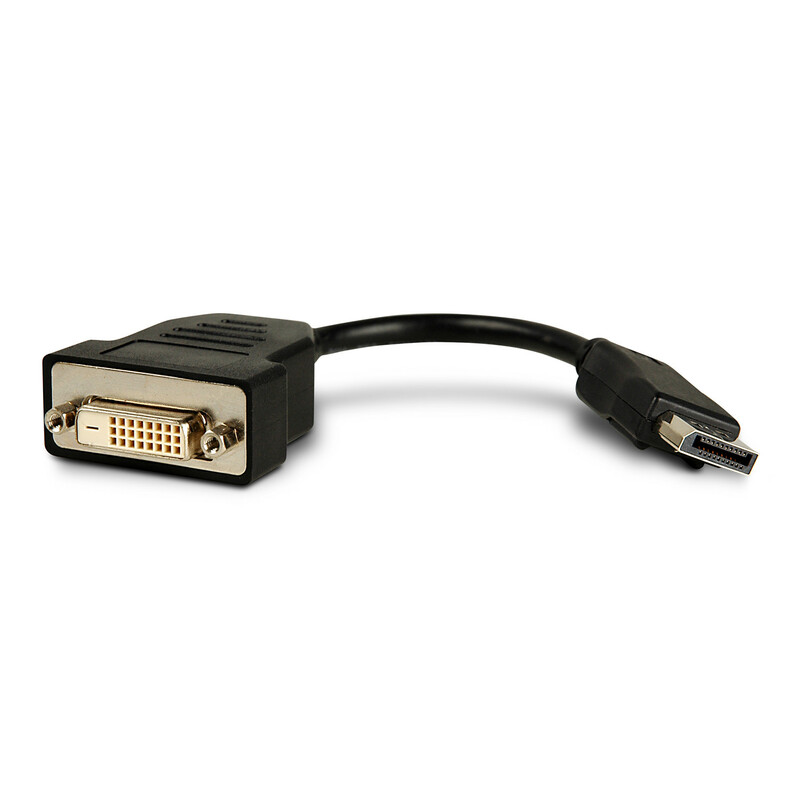 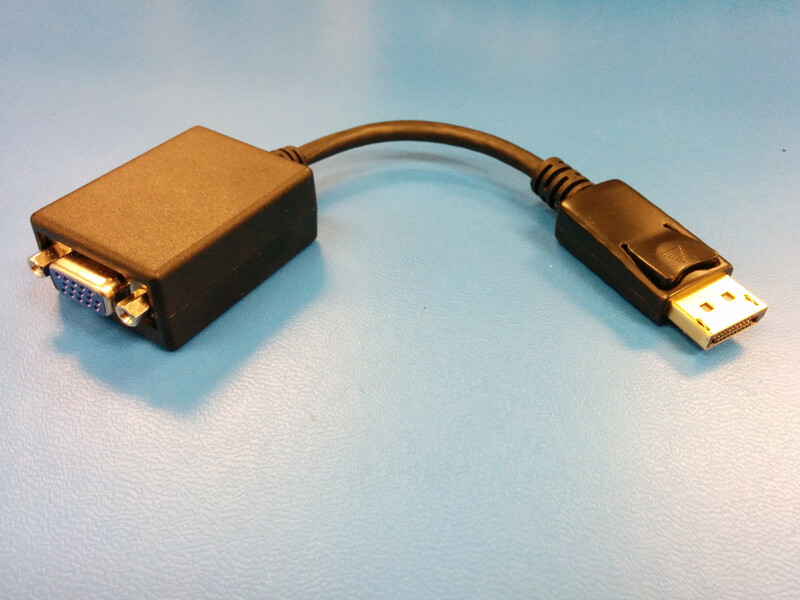 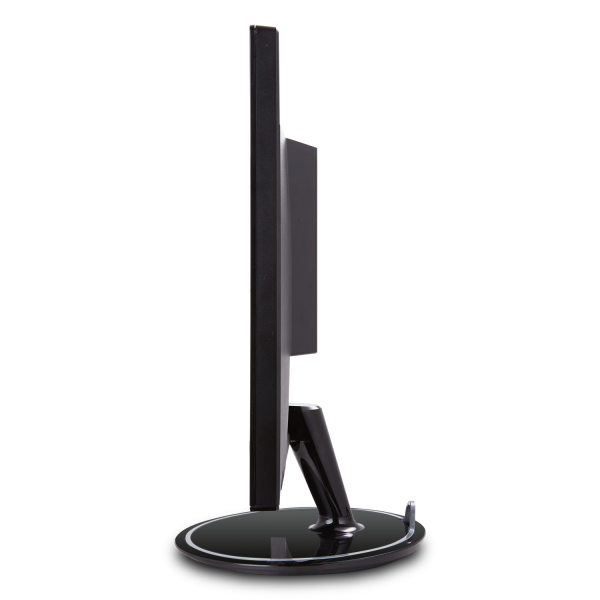 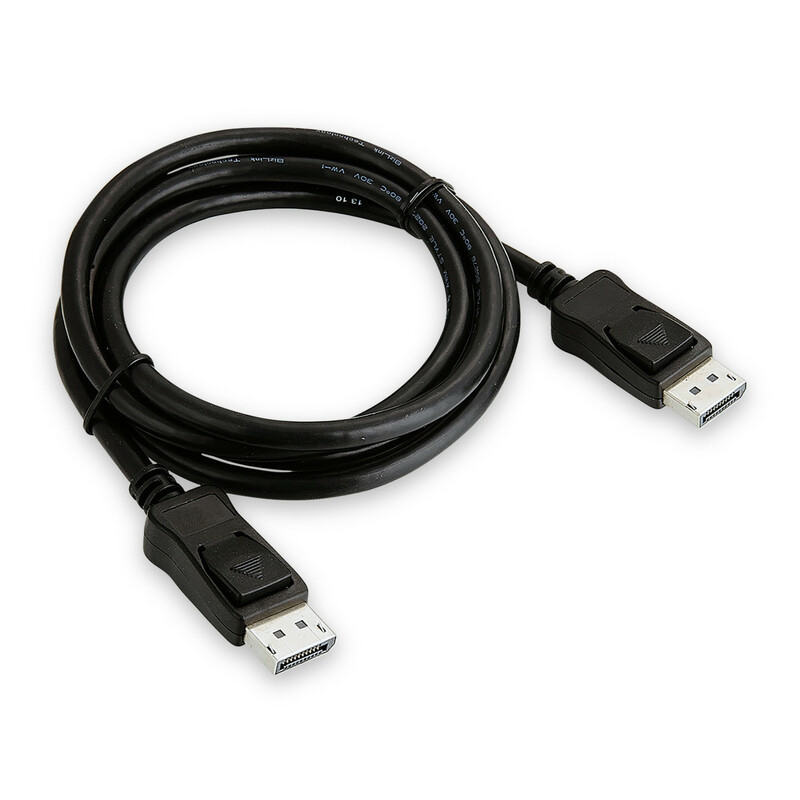 Flexible connectivity options such as DisplayPort, HDMI, and VGA allow you to connect to your dedicated graphics card and gaming console. 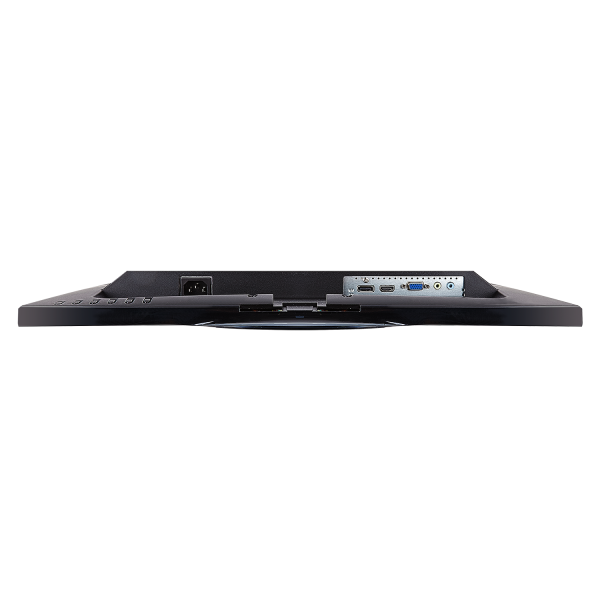 The VX2257-mhd features all the perks needed to dominate all your gaming and entertainment quests.